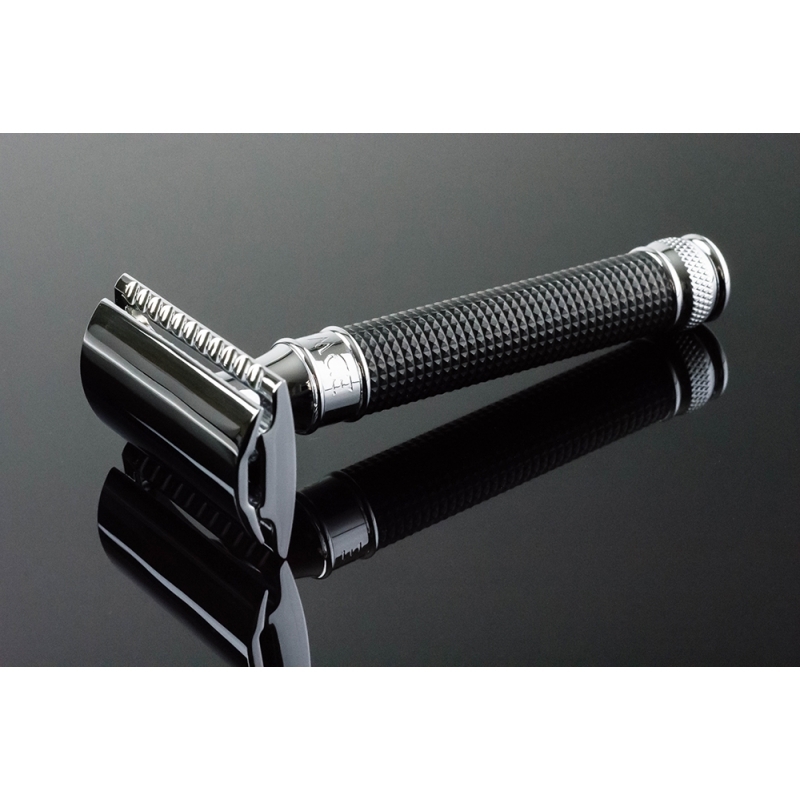 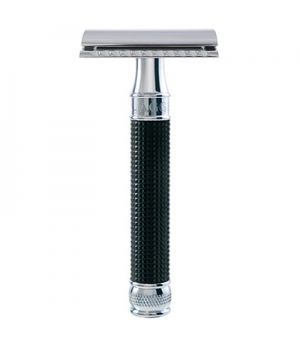 New in 2015, the Edwin Jagger Black Chrome 3D Diamond DE Razor is characterised by a unique, three-dimensional-patterned handle with knurling effect for both a beautiful finish and enhanced wet grip. 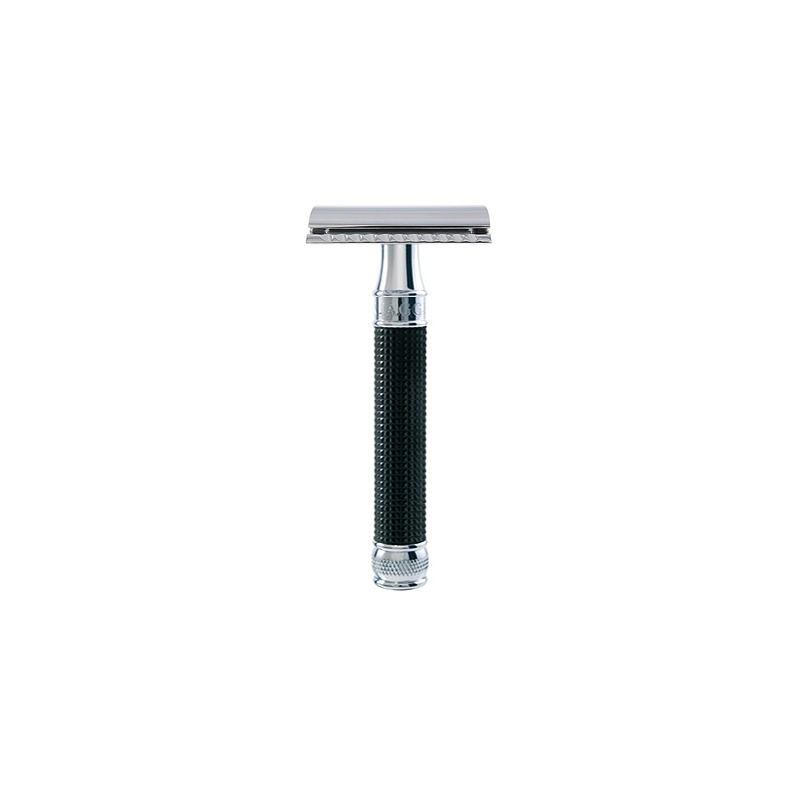 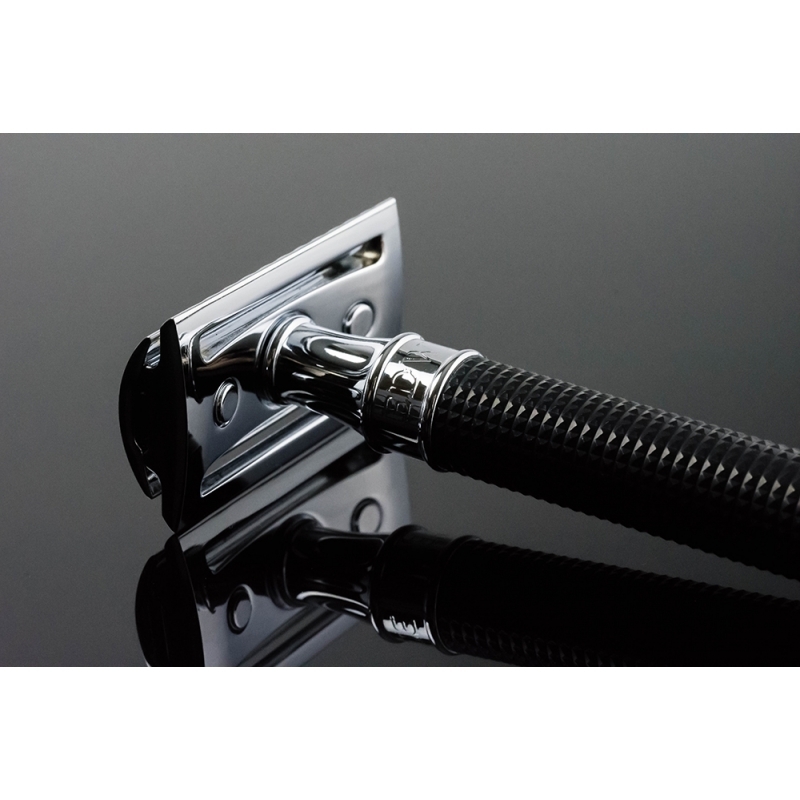 The precision DE head, featured across the full Edwin Jagger DE range, gives an accurate shaving line while both weight and balance give this immaculate design the edge over its competition.  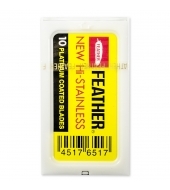 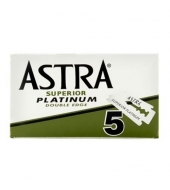 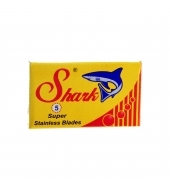 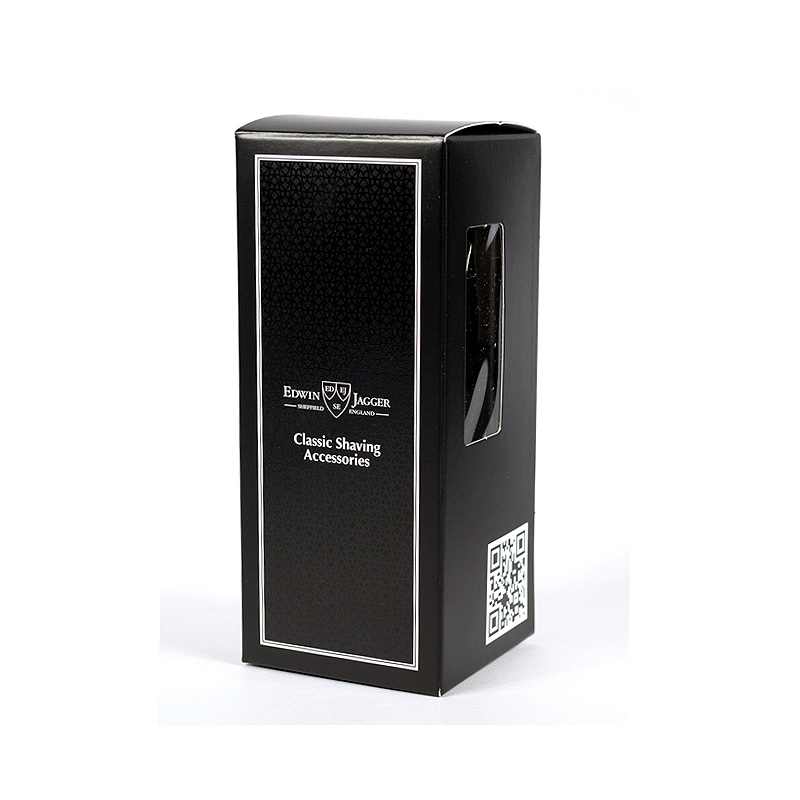 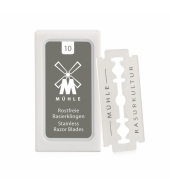 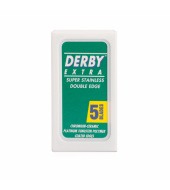 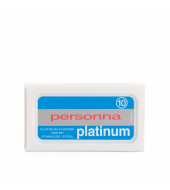 Supplied with a complimentary 5 pack of Feather Hi-Stainless blades. 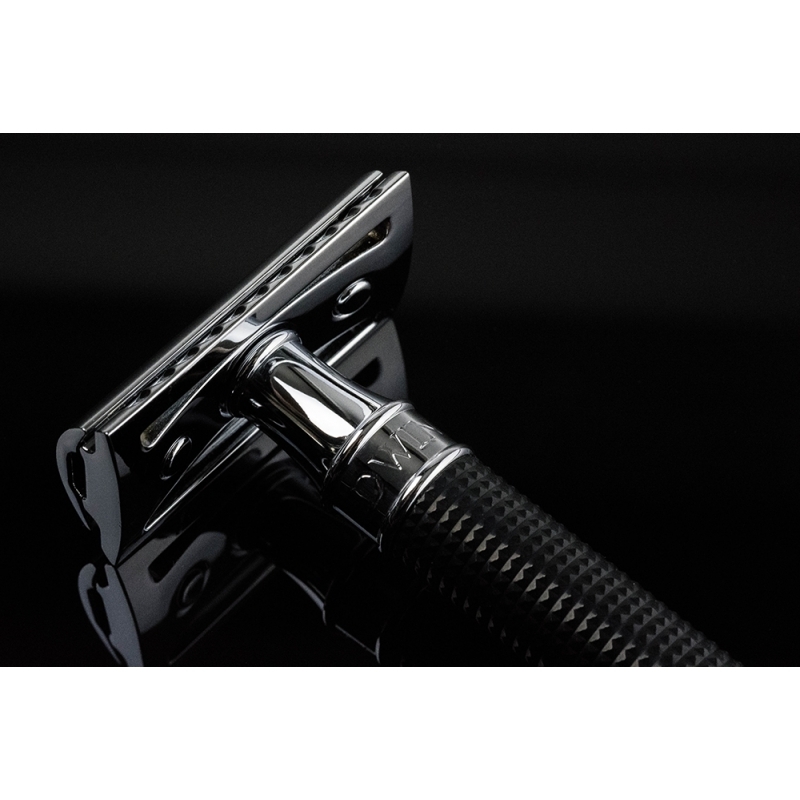 These fabulous, much talked about, DE razors are fitted with a precision Edwin Jagger DE blade head, a favourite amongst experienced wet shavers. 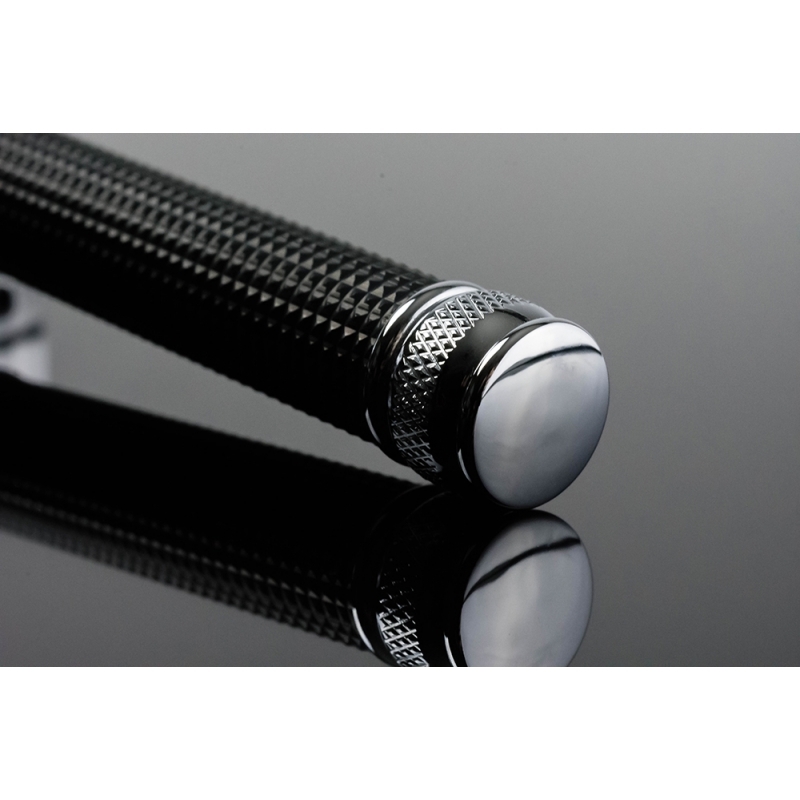 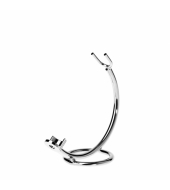 The closed comb head is expertly engineered and is finished with high quality chrome plate. 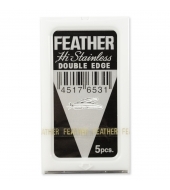 Warning: Do not over tighten the DE head. 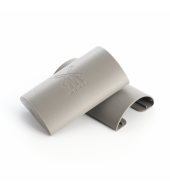 Cast metal is fragile if dropped.